What changes can we expect when SmackDown moves to Fox? 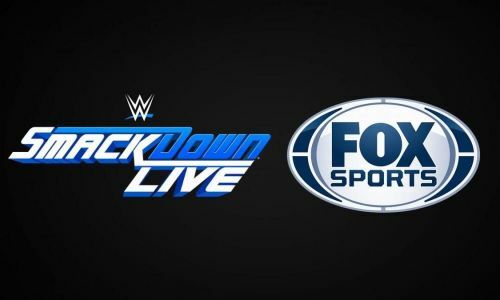 SmackDown Live will move to Fox this year in October and it will become the first ever WWE weekly show that will be aired on a major television network. The deal between Fox and WWE is reportedly valued at US$1 billion. Also, according to reports, this deal is a three-fold increase over what NBCUniversal is currently paying to WWE. SmackDown has outperformed Raw on a weekly basis over the past year. And despite being arguably the better show, it is still treated as the 'B' Show, but that might change when SmackDown shifts to Fox. Reportedly, Fox has a different vision for SmackDown Live and they want some huge changes in the programming of SmackDown. One of the biggest changes will be that SmackDown will be aired on Fridays instead of Tuesdays. Now let's see what other changes the show might have when it moves to the biggest network that it has ever existed on. Comedy has been a part of WWE programming for a long time. Generally, there are a few comical segments in the weekly shows (Raw and SmackDown Live). These segments could be really entertaining if they are booked properly. 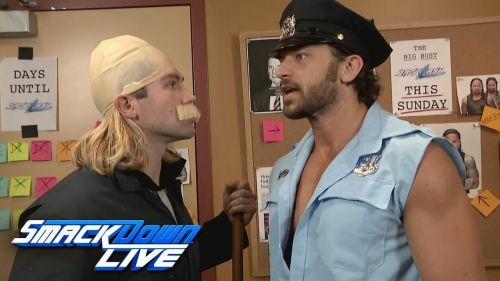 Sometimes WWE books extremely entertaining segments like they did with Fashion Police, whereas, at other times they book some trashy urination jokes. According to a report, Fox wants SmackDown Live to be more focused on sports entertainment rather than comical entertainment. This will mean that performers like The New Day will either have to be a little more serious or they might be drafted to Raw. This move could have a mixed effect as some people like comedy segments and some don't. It will be interesting to see how this move will affect the ratings and the product as a whole.